There was several dolls made from the big movie trilogy, Lord of the Rings. 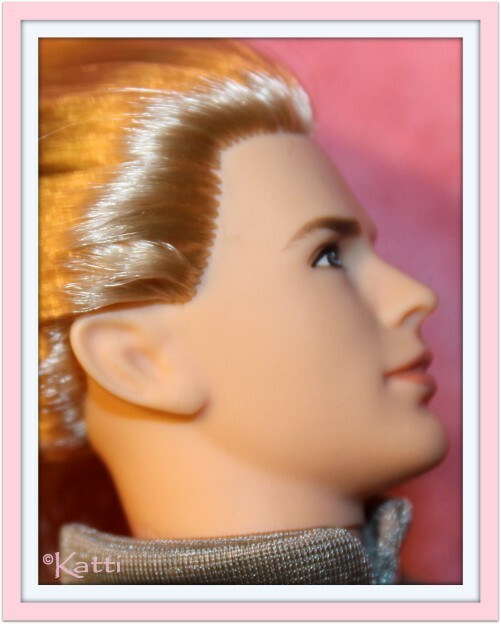 Legolas was one of them and he got a face sculpted just for himself. Of course an elven needs to have pointy ears! 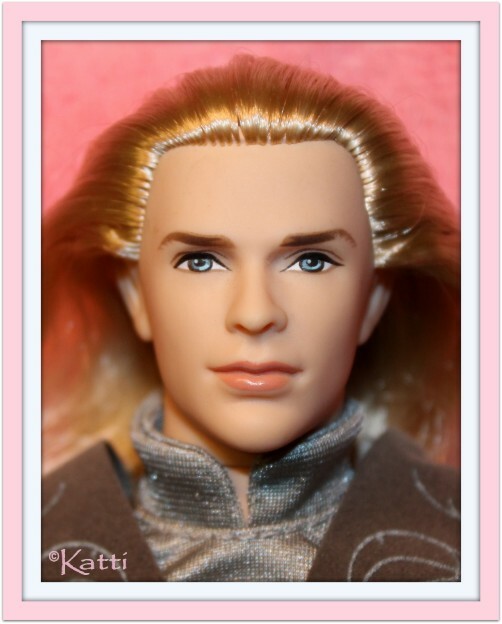 He may or may not have a huge resemblance to the actor playing Legolas, Orlando Bloom but it is a nice doll. Legolas should have two braids at his ears but my guy has lost his. I need to re-braid him!